European Parliament rapporteurs, Slovak SKS lawmaker Eduard Kukan (EPP), Romanian PSD MEP Doru-Claudian Frunzulică (S&D) and Spanish PSOE legislator Eider Gardiazabal Rubial (S&D) drafted the parliament resolution, which contains more than a hundred amendments, compared to the text, proposed by the Commission. Before going to plenary, the EFSD was approved by a “historic” vote in three parliamentary committees with a huge majority. The key objective of the EFSD is to provide an integrated financial package to finance investments starting in regions of Africa for countries that are signatories to the Cotonou agreement of June 2000. The EFSD is a key element of the European External Investment Plan (EEIP), an innovative approach to boost investments in Africa and EU neighbourhood countries. The EEIP consists of three pillars: the first provides improved access to finance. At its heart lies the EFSD, which combines existing investment facilities with a new guarantee. This guarantee will be passed on to intermediary financing institutions, which in turn will lend support – via loans, guarantees, equity or similar products – to final beneficiaries, such as private companies. This guarantee will be passed on to intermediary financing institutions, which in turn will lend support – via loans, guarantees, equity or similar products – to final beneficiaries, such as private companies. With an input of €3.35 billion from the EU budget and the European Development Fund (EDF), the EEIP will support innovative guarantees and similar instruments in support of private investment, enabling it to mobilise up to €44 billion of investments. If member states and other partners match the EU’s contribution, the total amount could reach €88 billion. The scheme has often been compared to the Juncker Plan to boost the ailing European economy. The bolder approach with Africa is largely motivated by the need address some root causes of migration, with more and more people attempting the perilous journey with economic motivations. MEPs insisted however that the primary aim of EFSD was to combat poverty, not to stem migration. 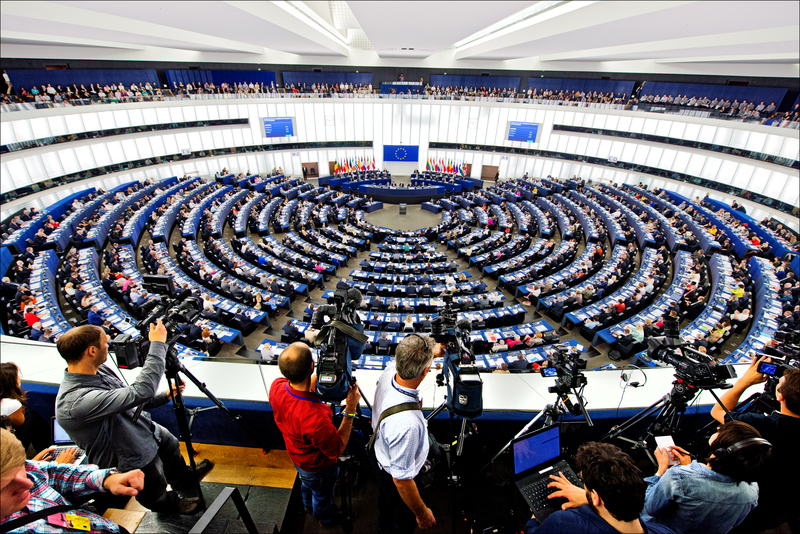 A large number of MEPs took the floor in a plenary debate on Wednesday (5 July), in a rare show of support for the initiative. 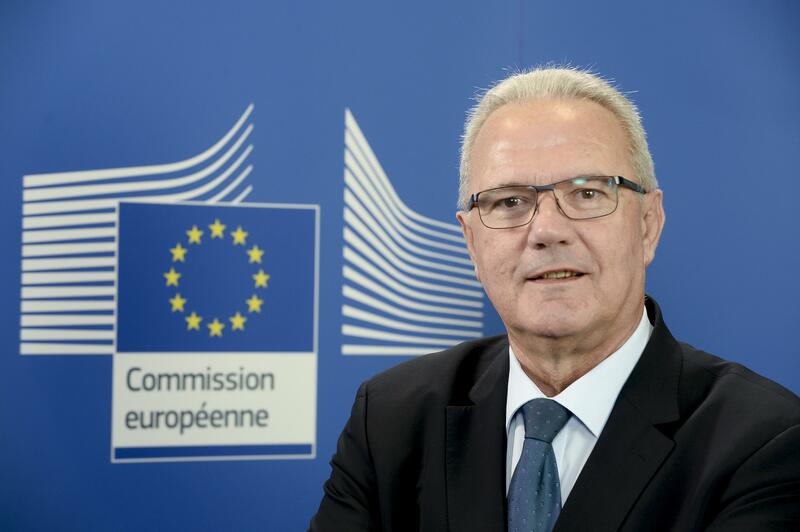 Luxembourgish Green lawmaker MEP Claude Turmes called it the “best EU initiative ever”. NGOs, however, pointed at risks related to the new scheme. EURACTIV obtained a letter, signed by an alliance of NGOs, to the Commission services, pointing out at their numerous concerns. The campaigners see a risk that billions of euros of tax payers’ money will benefit big multinational corporations at the expense of the people in poverty that it is meant to support. “This fund risks becoming a mechanism more focused on subsidising European multinationals than helping developing countries,” said María José Romero, policy and advocacy manager at Eurodad, the European Network on Debt and Development. Hilary Jeune, Oxfam’s EU development policy advisor also pointed out that when development money is used to subsidise private investors, European companies are actually more likely to profit than are the domestic businesses that contribute most to poverty alleviation. “The new EU plan’s focus on migration could risk diverting aid away from poverty eradication. Development cooperation must focus on the actual needs of people, not on stopping them from moving,” Jeune stressed. Valentina Barbagallo, Brussels Policy & Advocacy Manager for ONE, said: “Today’s agreement shows that the EU is committed to implementing targeted measures to ensure that private investors don’t leave the poorest and most fragile states behind. At the same time, despite the efforts of the European Parliament and the Maltese Presidency, the decision to give preference to European investors and companies risks putting the local actors that this fund is intended to support at a disadvantage.